GoPro HERO4 Black & HERO4 Silver: Adventure On! The impending release of the new GoPro Hero4 has been about as well kept of a secret as the highly anticipated Ducati 1299 Panigale. That is to say, it has not been much of a secret at all. It is real, it is coming, and it is going to be awesome! For anyone who doesn’t know, the GoPro Hero series has probably… and by probably I mean literally… been one of the most revolutionary things to happen to visual storytelling since Eadweard Muybridge was employed to settle Governor Leland Stanford’s bet (if you are a video geek and don’t know that story, you should!). 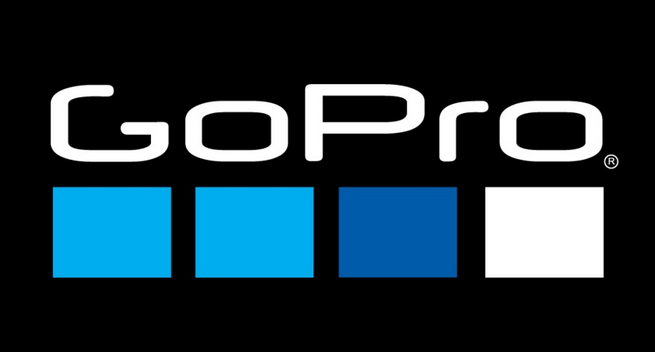 Regardless, GoPro has been an absolute titan in the democratization of video production. What only a decade ago would have taken a full studio budget to produce, now is available to the masses in a device that fits in the palm of a teenager’s hand. From the Original GoPro Hero to the remote features and insane video quality of the GoPro HD Hero3+ Black Edition, the capabilities of the world’s greatest action camera have only become more impressive with time. 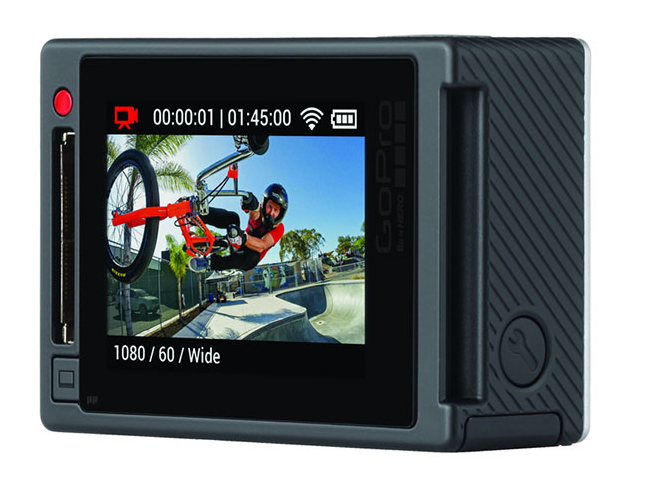 So now for the secret that is no secret, there is going to be a GoPro Hero4. In fact, there are actually going to be two. As reports continue to speculate ahead of the official October 5th release date, the news of this juggernaut has hit land with the force of a heavy breaking A-frame. At the tip of the spear will be the GoPro Hero4 Black Camera. This will be, quite honestly, the most advanced action camera available to consumers. The specs on this thing are absolutely sick, and as Moore's Law would predict, it has probably doubled its processing power over previous iterations. With that in mind, it will undoubtedly have some of the most insane video capabilities on the planet. We are talking about the kind of power that will allow you to capture real-life motion at levels rivaling anything currently being broadcast by the biggest networks in the world! As if that wasn’t enough, it has also been reported that this camera will have advanced lens options, audio upgrades, and a litany of resolution/frame rates. In short, this is an All-World level camera with enough technology to fulfill even the most ardent of videographers. With slightly less robust video capabilities than the Black Edition, the GoPro Hero4 Silver Camera makes its mark with an unprecedented level of control and functionality. As has been speculated, this edition will offer an entirely new visual experience for the operator. While it will not have the power of the Black Edition’s other-worldly resolution/fps, it will still be more than capable of recording the highest level of HD video at a slightly lower frame rate. Just as with the Hero4 Black, this option is anticipated to have many additional built-in capabilities. Look, we all have a bit of a thrill seeker in us. You wouldn’t be reading this (and I wouldn’t be writing it) if that were not the case. What GoPro offers us, what they have set out to do from the beginning, is to allow for the ability to encapsulate our experiences in a way that has previously been almost unfathomable. From the advance specs to the rugged durability, the GoPro Hero series is as good as it gets. 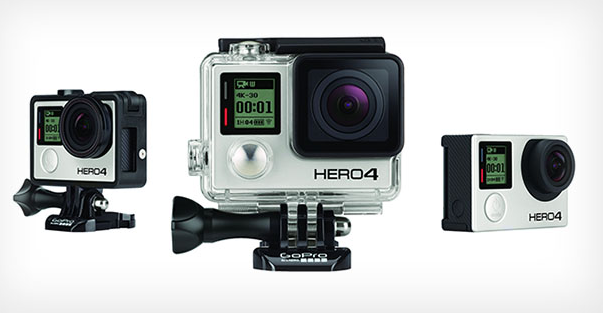 So go forth, check out the new Hero4 Black and Hero4 Silver when they become available October 5th, and adventure on!